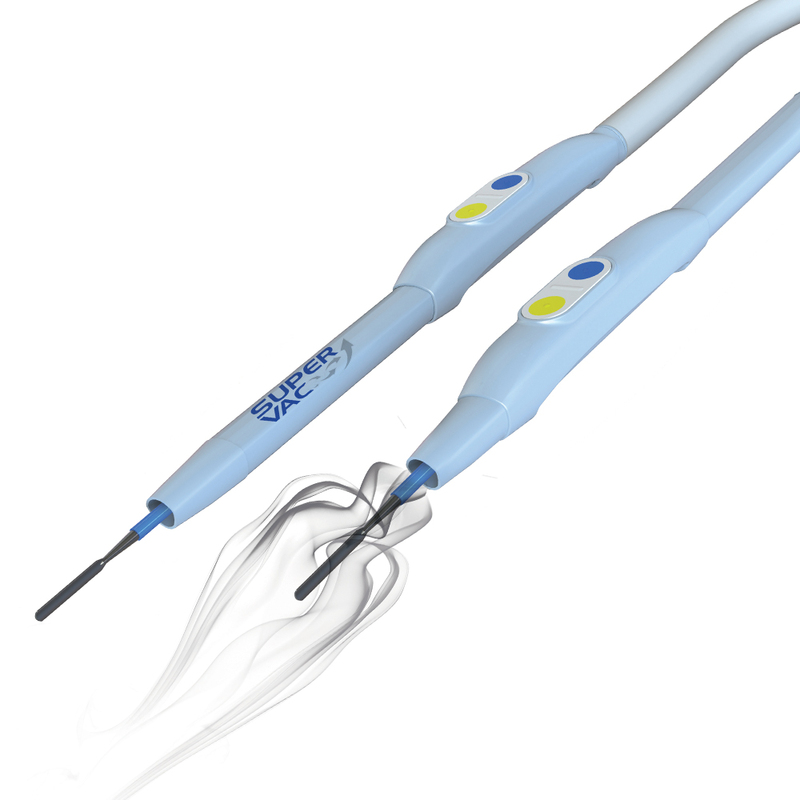 The Cotswold Needle is a monopolar electrode with an ultra- sharp tungsten tip for precise soft tissue dissection. 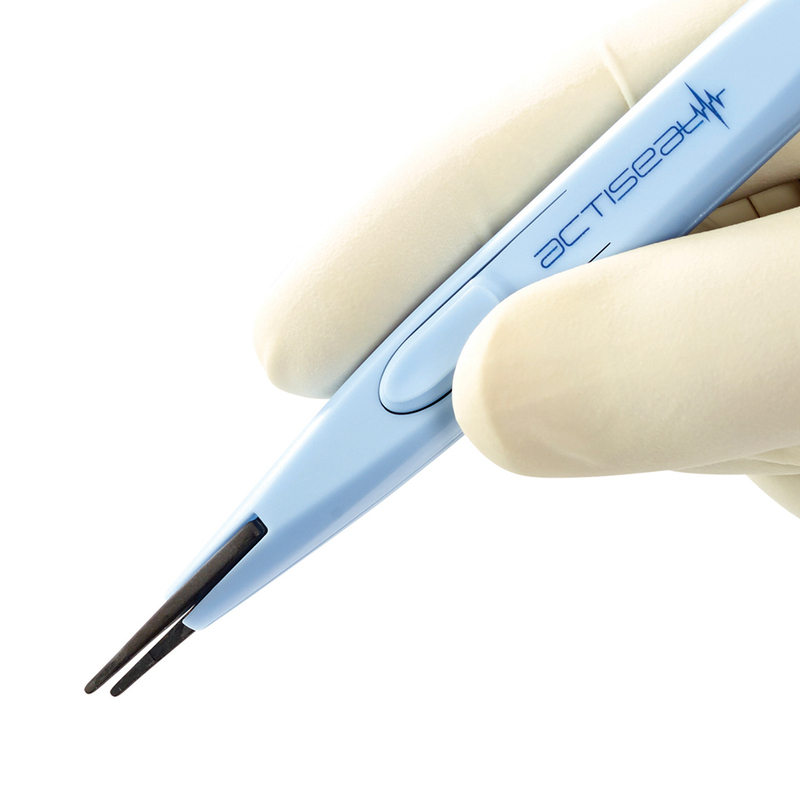 Cotswold needles offering improved cutting and coagulation performance, whilst minimizing thermal spread, offering the surgeon the precision required for exceptionally fine dissection in a wide variety of procedures. 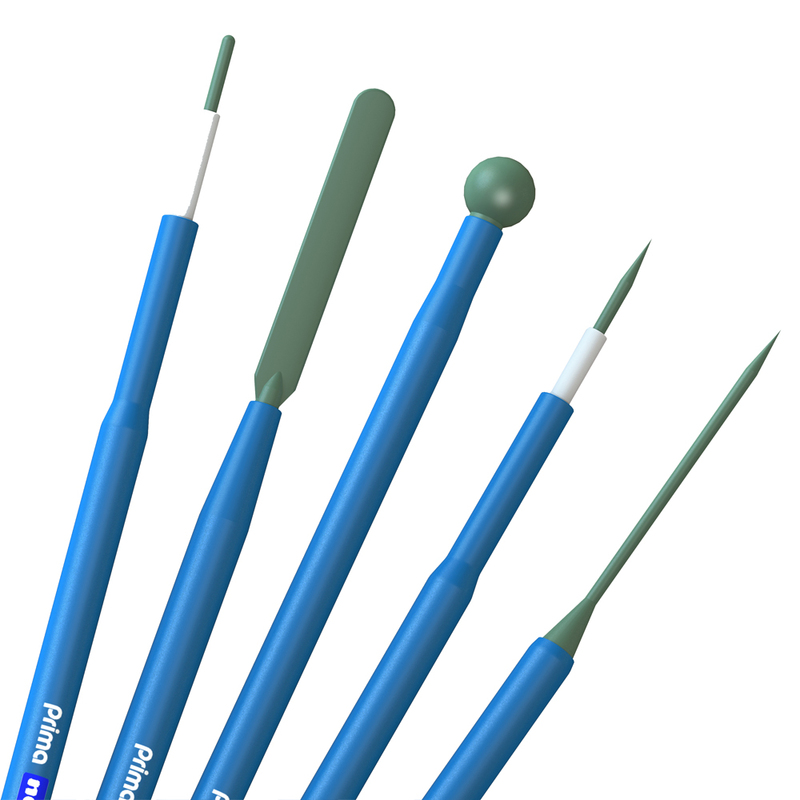 The Cotswold needle tungsten tip remains sharp throughout the procedure. 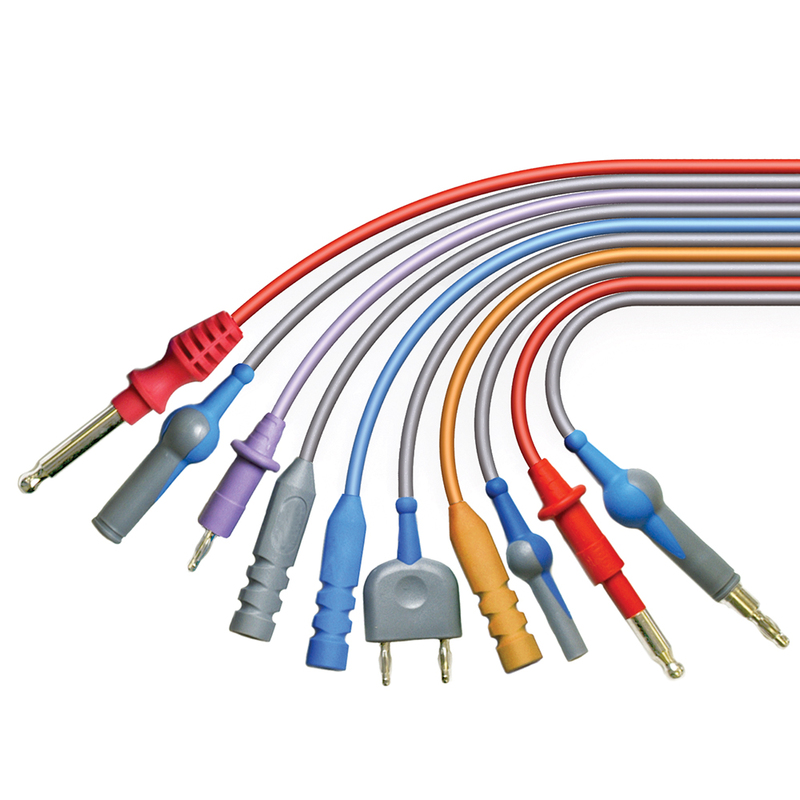 With a melting point greater than 3420 degree , the needle will not become blunt, especially at low power settings. 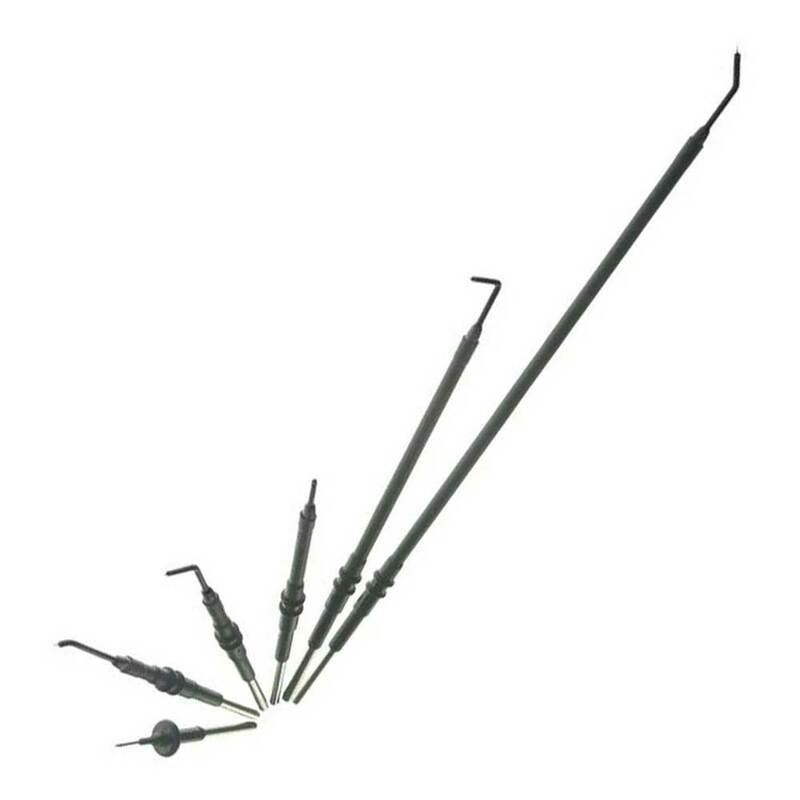 The fine tungsten tip of the Cotswold needle allows for greater accuracy to be achieved at very low power settings, in both cut and coag modes. This accuracy cannot be achieved with traditional stainless steel needles. Due to the extremely small surface area, a focused spark plasma is created at very low power settings, almost eliminating tissue drag and thermal damage that could lead to scarring. 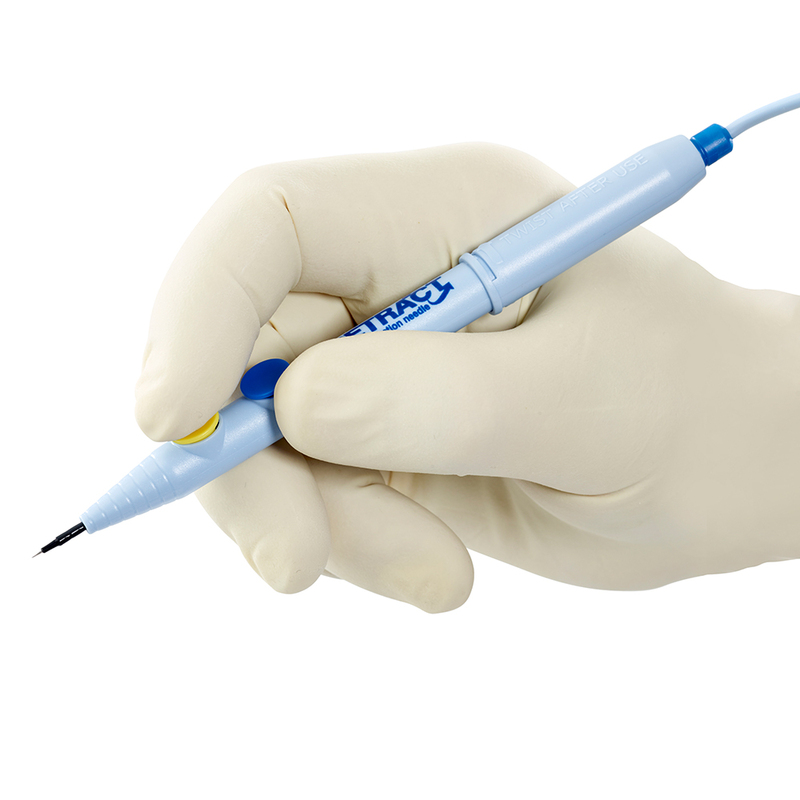 Ultra sharp tip for clean, precise soft tissue dissection.